UK-based Omani racing driver Ahmad Al Harthy has been the lone trailblazer for motorsport in the Sultanate for the best part of a decade. 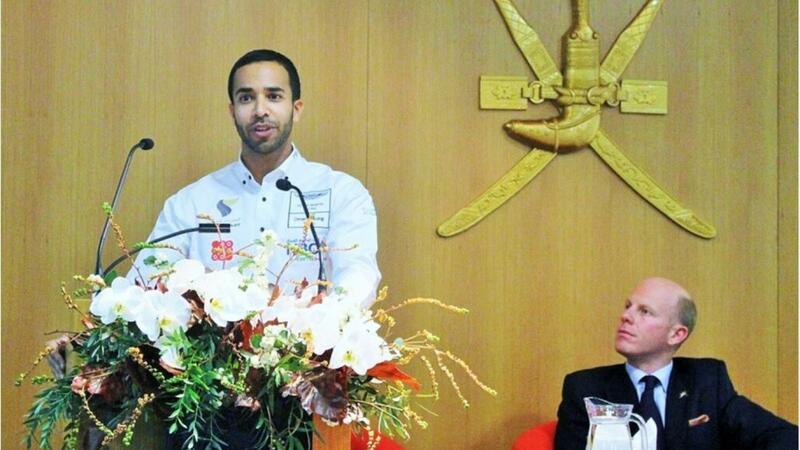 But the 34-year-old, who divides his time between the UK racing circuit and his home in Muscat, told an audience at an event hosted by the New Generation Group at the Anglo-Omani Society headquarters in London how he is far from your average racer. Not only does the eloquent and down-to-earth Al Harthy hold a degree in finance and accounting from Nottingham University, he also has a masters in marketing from Westminster! “My brother first took me to a go-karting track when I was seven years old,” he recalled. “I fell in love with it straight away. Then, in 1996, Oman started receiving satellite TV and I was suddenly able to watch Formula One, which was unbelievable for me. I would watch the likes of Michael Schumacher and then try to mimic them on the go-karting track… not always successfully! “After completing my undergraduate studies, 2006 was the year that really made the difference for me. It was the first time an Omani driver had competed on the circuit, racing in Bahrain. I was still working for Ernst and Young at the time too. “Then, in 2007, I decided to return to the UK. I could have gone to the Far East but Britain is the home of motorsport and all the best drivers come and race here. Already knowing the language and the culture was very important to me feeling comfortable on the racetrack too. “It wasn’t easy to begin with, particularly on the financial side, so I decided to complete a masters degree at Westminster University to help progress my motorsport career. 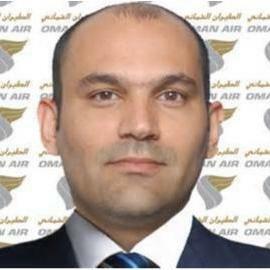 But the day I managed to get Oman Air on board as a sponsor was a very proud day. 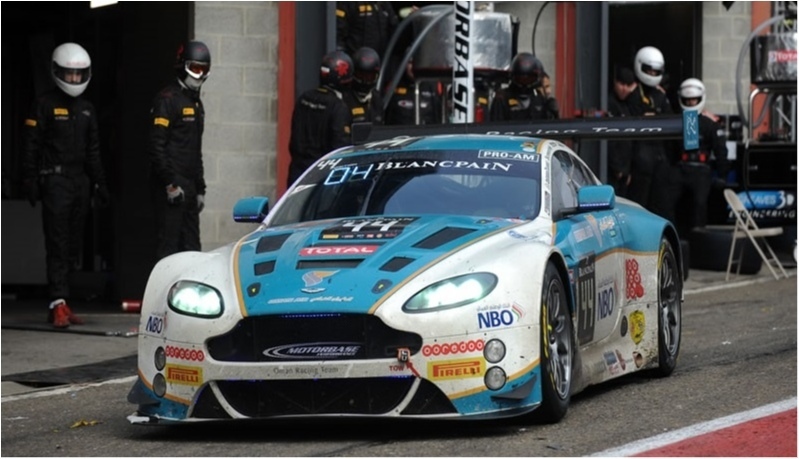 Al Harthy, who rates Spa as one of his favourite racing circuits despite a 140mph crash there last year, said his partnership with Aston Martin has helped take him to the next level in British GT Championship circles in recent years. The Anglo-Omani Society’s New Generation Group UK chairman Oliver Blake hailed Al Harthy as “the quintessential Anglo-Omani example”.